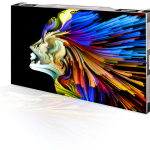 The X-Vision WQ LED is DP’s newest solution for complex simulation display needs. 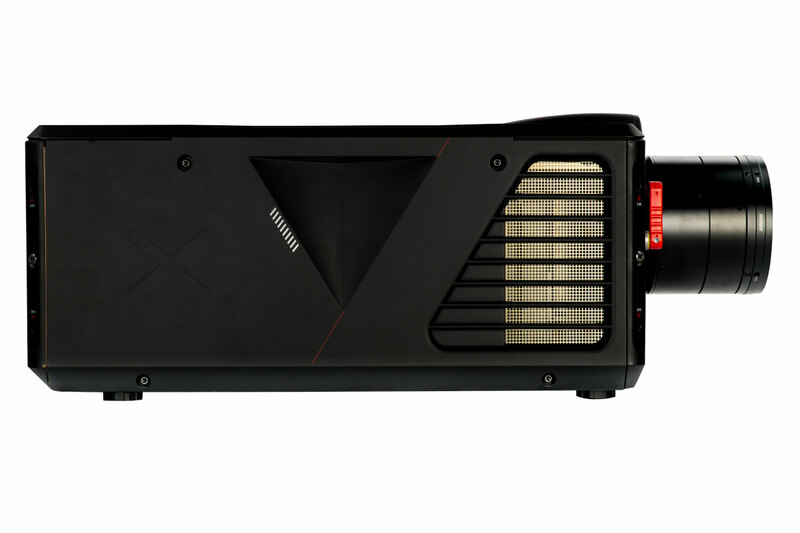 The X-Vision is engineered to handle full mission rotary & fast jet trainers as well as other simulation systems needing an out of the box, ready to use projector solution. It’s also available with a separate IR channel for finite control of true high fidelity stimulated NVG and can be combined to the RGB channel for lower fidelity stimulated NVG. The X-Vision WQ LED’s WQXGA resolution, high bit depth, and LED dimming all work in conjunction to enable your database to show truly dark and detailed night scenes. For precise accuracy, the X-Vision WQ LED incorporates low latency & smear reduction technology and up to a 120 Hz update rate. These technologies enable users to recreate vivid realism in high-slew rate scenes without objectionable smear or lag. Another benefit of X-Vision’s LED illumination system and processing is it’s blending accuracy. 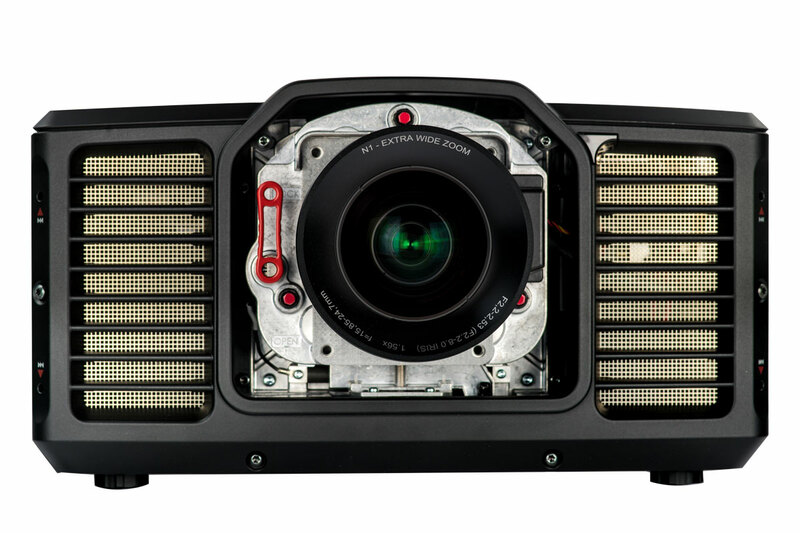 Though blending multiple projectors is often a challenge, the X-Vision’s brightness and color between projectors never vary far in color or brightness making blending imagery easier and more accurate in a multi-channel environment. The X-Vision’s rugged design is ready out of the box and is engineered to run 24/7 with a LED illumination engine rated at 100,000-hours. All of that is backed up by DP’s excellent service & support as well as a 5-year warranty. 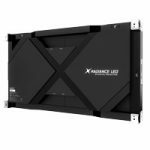 The X-Vision WQ LED is an incredibly quiet running unit and feature’s a fully sealed optical and filterless design that keeps out dust & contaminants to prolong the best performance over the long term. 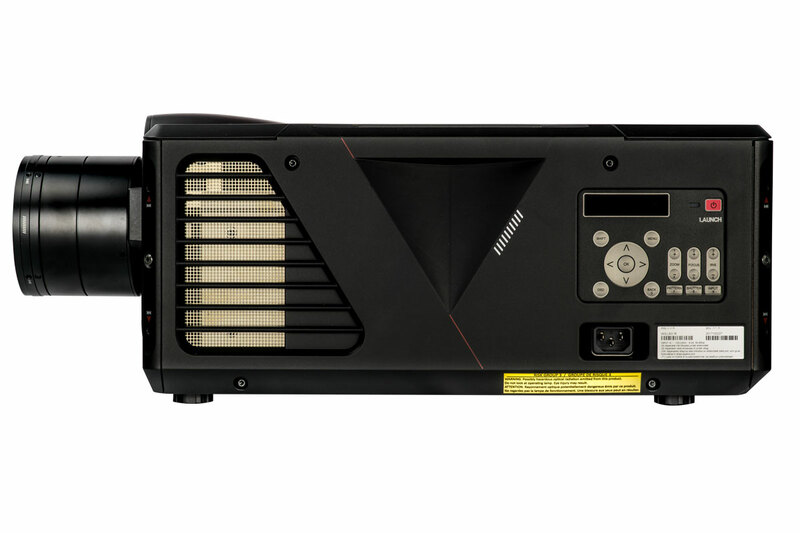 Additionally, the solid-state LED illumination system never needs maintenance and its low thermal profile ensures the projector electronics remain stress-free. In a rare event, if the X-Vision needed repairing, its modular design and short parts lists make it easy to service. Additionally, full training and service for the projector are available from Digital Projection. 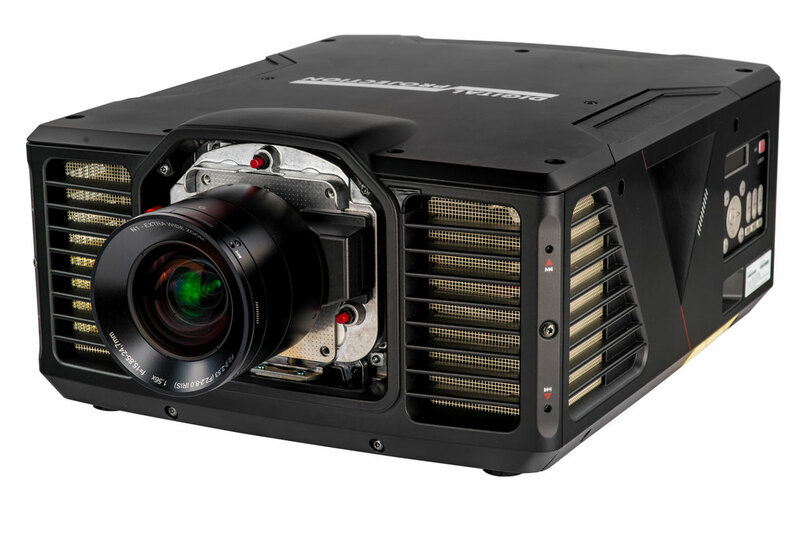 Other features include simple control over the projector’s system with our networkable control software, centrally mounted lens, precision optics that feature super-fine control for focus, zoom, and shift, a broad selection of zoom lenses, multi-axis mounting capability, and multiple mounting points. All of this fits into an attractive, lightweight chassis that takes up a small footprint. 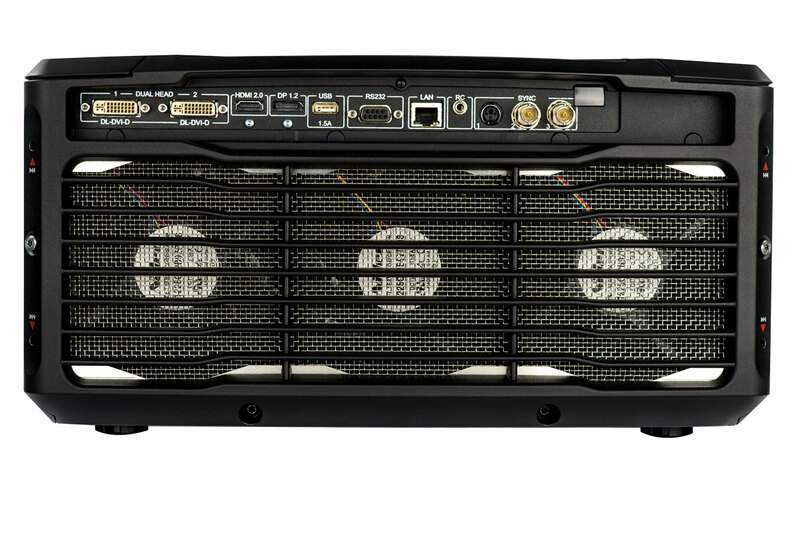 Also available is the X-Vision WU LED projector with WUXGA (1920 x 1200) resolution. Built with the same technology as the WQ LED, the WU-LED has 2,550 lumens in RGB mode and 4,250 in high-brightness mode. Graphics standards up to 3840 x 2160 resolution at 60Hz via HDMI, DisplayPort and HDBaseT. The X-Vision WQ LED & WQ LED IR merges the detail and clarity of WQXGA resolution with the stunning color space and black levels of LED illumination, offering 50,000+ hours of stable illumination. For maximum flexibility, the X-Vision WQ LED & WQ LED IR can be operated in both Portrait and Landscape mode, pointing up and down and almost every angle in between.